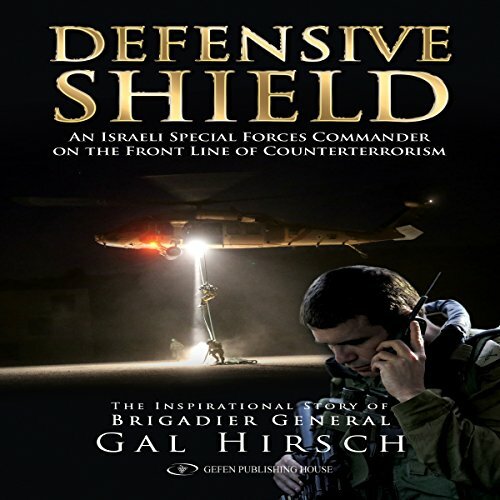 Showing results by author "Gal Hirsch"
Israel Defense Force Brigadier General Gal Hirsch has taken part in all of Israel's military confrontations since 1982, leaving a unique signature on a wide scope of strategic thinking owing to his deep understanding of operational art and military planning. In 2009, Hirschs autobiographical book in Hebrew, War Story, Love Story, was published and instantly appeared on the Israeli best seller list where it stayed for many months. The description of his own personal journey offers deep, open-minded, and critical insights.